On any given night, 200 youth in Kent County don’t have a place to sleep. 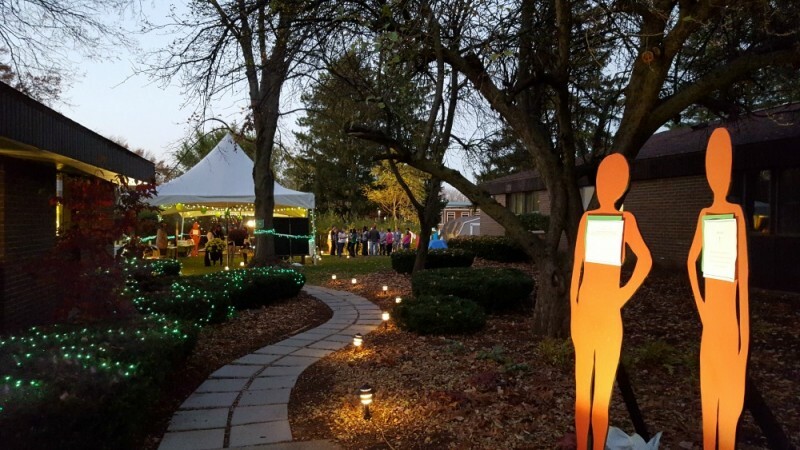 Annually, this number exceeds 2,000 runaway and homeless youth in West Michigan. In an effort to shed light on this issue, Arbor Circle is hosting Green Light Project: Experience the Stories on Wednesday, November 2, 2016. This annual event is held at the organization’s runaway and homeless youth shelter, The Bridge. For runaway and homeless youth, life is a constant state of uncertainty and transition. Arbor Circle is the only place in Kent County meeting the emergency shelter, counseling and support needs of runaway and homeless youth. Without the programs and services provided by Arbor Circle, homeless, runaway and street youth are more at risk from abuse and neglect, sexual assault, substance use, mental and physical health concerns, school difficulties, physical violence and illegal activities. Arbor Circle has been providing services to these vulnerable youth for decades, with a multitude of services directed specifically towards prevention, clinical case management, outreach and therapy. Currently, the organization is working on a community-based, co-located approach to expand its services to more youth. Arbor Circle has therapists and resources at community sites where youth already gather. These are spaces where youth can feel safe receiving help. Sometimes services are co-located with basic need supports (e.g., meals); while different sites are at organizations that serve youth in other ways (e.g., job training), but do not have cultural expertise to support the unique needs of runaway and homeless youth. 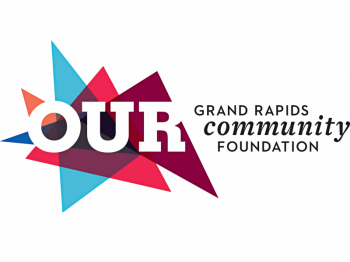 Arbor Circle is currently co-located with three community partners: HQ, West Michigan Center for Art and Technology (WMCAT) and Grand Rapids Pride Center. Community members are able to tour The Bridge and interact with staff to learn more about the services provided, and hear the personal stories from youth who have stayed there shared through spoken word. This event is from 5:30-8:00 p.m. and is open to the public. For more information, visit the Green Light page at Arbor Circle or call Nicole Guza at 616.456.7775.